Large modern house, with large bedrooms. 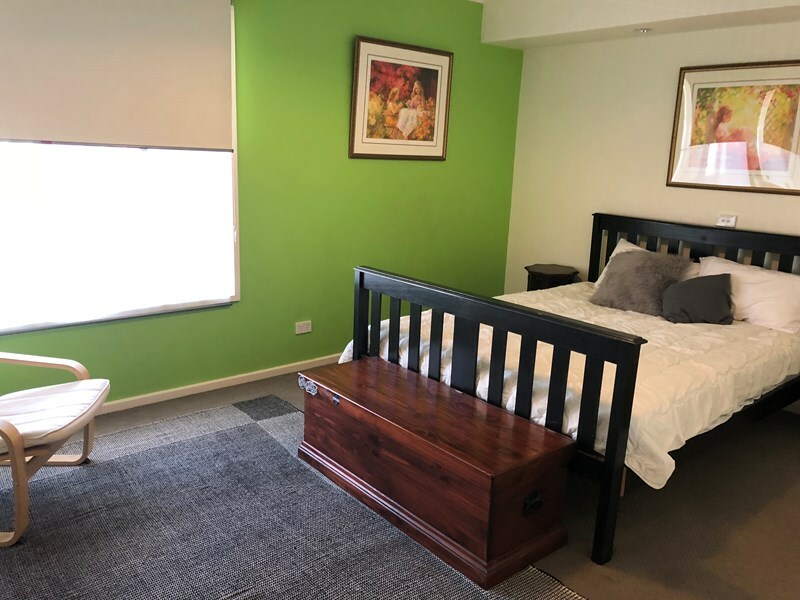 The bedrooms are fully furnished (you will need to provide a desk if you need one), all you need to bring is your bed sheets and blankets/comforter. Full gourmet kitchen, open plan living. The house has pets, if you have allergies or don’t like cats and dogs, this may not be the house for you. Close to University if Canberra about a 25 minute walk. One bus to ANU. Kaleen’s a great suburb if you like the outdoors, with lots of parks and bicycle paths.